If you’re debating about whether you should flip or hold, there are advantages and disadvantages to each. But these 4 advantages of flipping over holding in Connecticut give you a compelling reason to seriously look at flipping as an option for you. If you’re looking for properties to flip, we might be able to help you out. 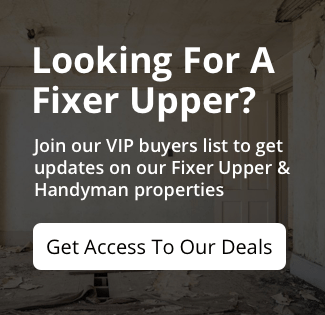 We buy properties in Connecticut and would be happy to see if there’s a property that might work for your flipping needs. Just click here and enter your information or pick up the phone and call 860-644-7898.